Uh Oh! There’s A New Impossible Burger Coming to the Market! There’s one thing I can agree on with most vegans, and that’s the world needs more vegan options! Even though I’m not vegan myself, I can understand how annoying it is to not be able to find anything different to eat. The same old options get tired fast. This is why I’m excited to let you know that the Impossible Burger has a new recipe! In 2019, we can enjoy the NEW NEW Impossible Burger! I’m honestly excited for this new Impossible Burger! I remember when I tried it for the first time at White Castle. I couldn’t even tell I wasn’t eating a regular slider it was so good! Now, with the Impossible Burger 2.0, you can use it for more than just imitation burger meat. 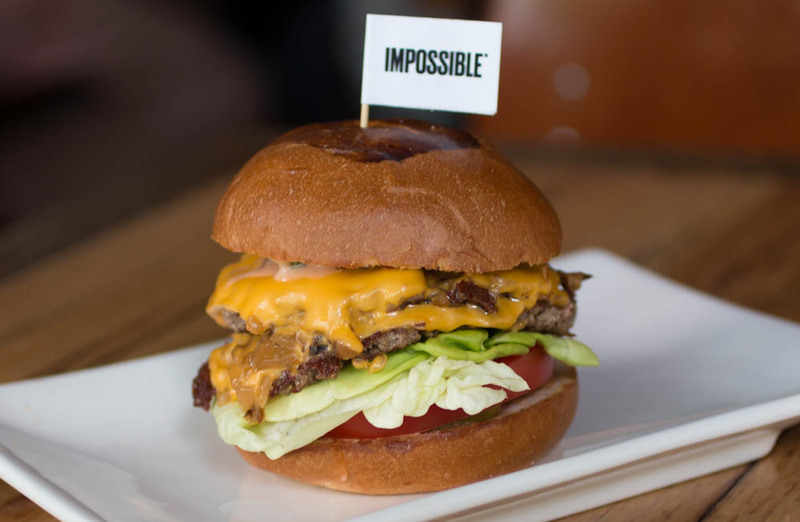 According to Impossible Foods, this new and improved Impossible Burger can be used for more foods that call for ground beef. So yes you can have Impossible Burger tacos or meatballs. Who knows when the product will be in stores, but it should be soon! 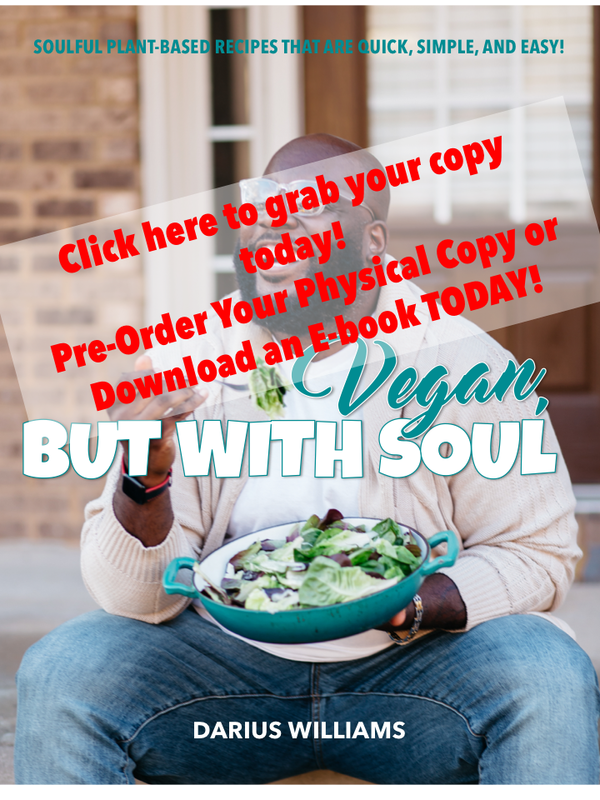 Don’t forget though, if you want to try some soul food that happens to be vegan I have the recipes you need! Just click here! PepsiCo Brings Its Australian Snack to the US!